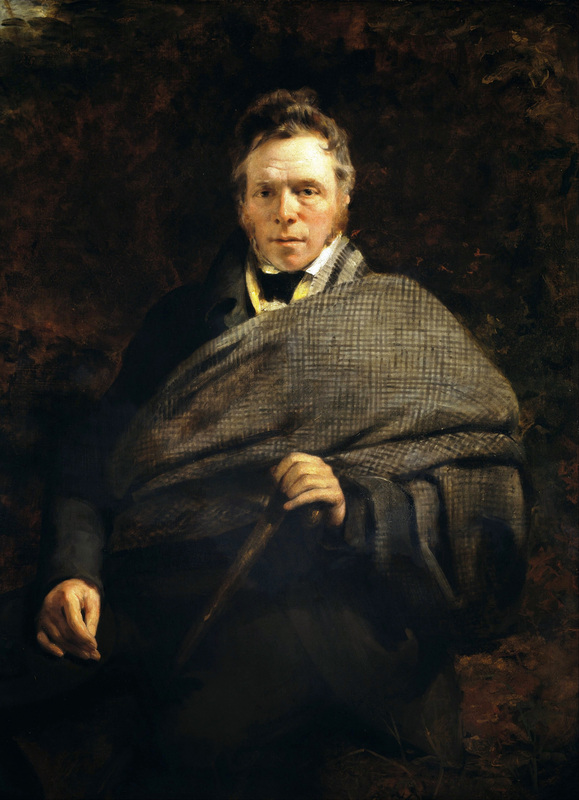 A Celebration of Robert Burns: songs, music and tales in honour of The Bard. Saturday 3rd February 2018, from 7pm to 10pm in the Christ Church Centre, 6a Morningside Road EH10 4DD All SMG class members, and their friends and family, are welcome. Entry will be £5 (£3 conc), accompanied children free. Please bring seasonal nibbles and drink to share. To book a place, and a performance slot if you wish, contact Gill at gmcdeh14@btinternet.com or text 07419 116 745. Booking is advised as space is limited. Proceeds to Scots Music Group.